Each year thousands of Angelenos volunteer for the Greater Los Angeles Homeless Count, taking place this year from January 22 – 24th. The number of people experiencing homelessness in Los Angeles County decreased by 3 percent to 53,195 in 2017, according to data analyzed by USC researchers in partnership with the Los Angeles Homeless Services Authority (LAHSA). USC experts explain the need for the count and the latest research on effective solutions to homelessness. Should I volunteer for the Homeless Count? “People can volunteer to go out and help identify how many people are on the streets. Volunteers are providing the information that we need to continue to get the funding to support this issue. If you don’t measure it, it’s hard to know whether you’re making progress. “Those who are visibly homeless and seen living on the streets are only one segment of the homeless population. There are also families, which tend to be moms with their kids, who end up homeless. They might be using shelters or they might be in cars or doubled up with other families. It is important to understand how we are defining homelessness. Benjamin Henwood is an associate professor at the USC Suzanne Dworak-Peck School of Social Work. 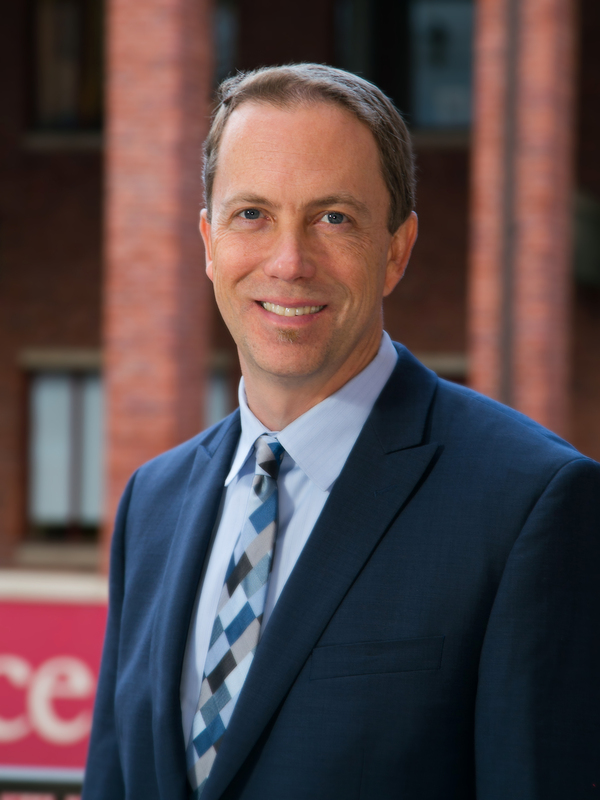 He is the lead of USC’s partnership with LAHSA to conduct the annual homeless count, an expert in integrative support for homeless individuals and co-author of the book, Housing First, which examines a paradigm-shifting approach to ending chronic homelessness. Why is there resistance to proven homelessness solutions? “The Homeless Count helps us to bring people out of the shadows and account for them so we know better how to allocate resources for them. One of the key resources that works is providing housing. But from neighborhood to neighborhood, we see resistance to the notion of allowing persons that have experienced homelessness to live among us. I often call that resistance the last frontier in addressing homelessness. 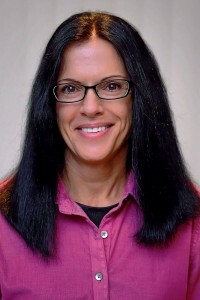 Suzanne Wenzel is the Richard and Ann Thor Professor in Urban Social Development and chair of the Department of Adult Mental Health and Wellness in the USC Suzanne Dworak-Peck School of Social Work and a steering committee member and research partner with the Homelessness Policy Research Institute. 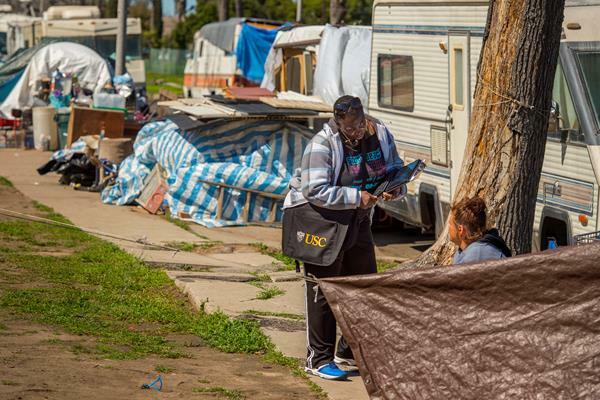 What research is USC conducting on homelessness? “The Homelessness Policy Research Institute is a county-wide effort that includes over 30 scholars and policymakers coming together to convene and collaborate on research to end homelessness in Los Angeles County. Our research includes analysis on best practices around the country to help inform next steps, as well as rapid data analysis using the Homeless Count on demographic changes we observe. 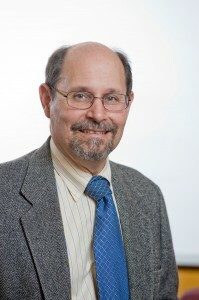 Gary Painter is the director of the Homelessness Policy Research Institute, a partnership between the USC Price Center for Social Innovation and the United Way of Greater Los Angeles Home for Good Initiative. How are public health issues being addressed? 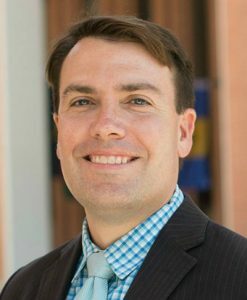 “There have been some encouraging recent developments in addressing public health issues in homeless encampments, including actions by the Los Angeles County Board of Supervisors to accelerate support for public health interventions at the camps themselves, and a proposal to expand medical treatment for people using opioids. 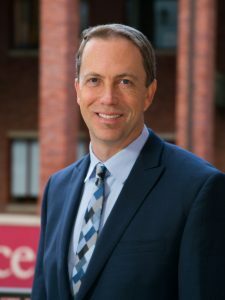 Michael R. Cousineau is professor of clinical preventative medicine at the Keck School of Medicine of USC and an expert in the health needs of vulnerable populations including homeless people.